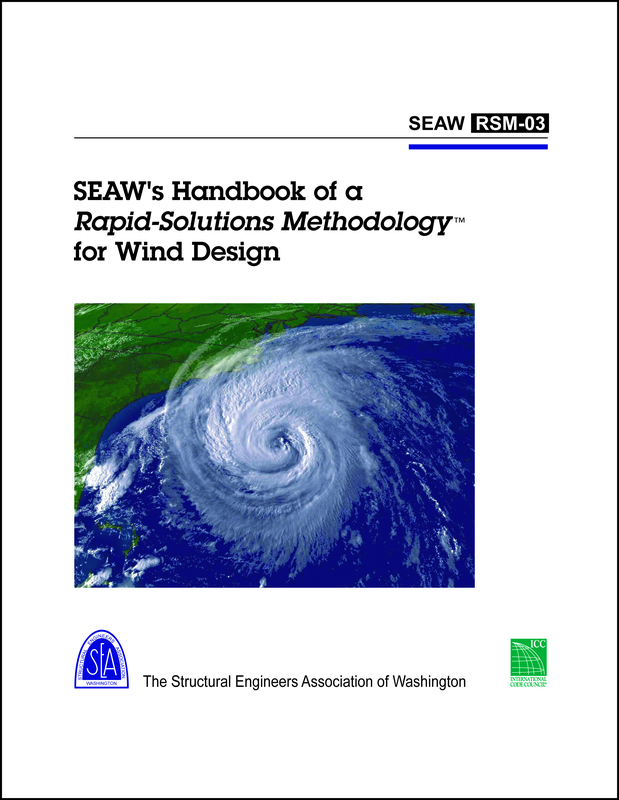 ABSTRACT: This report is complete with methods and charts simplifying solution of wind pressures. 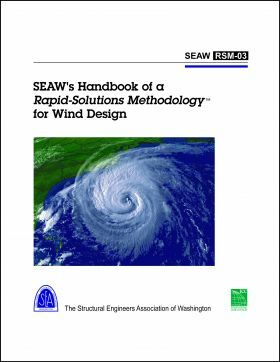 Using the Rapid-Solutions Methodology, the carefully-crafted figures, tables and charts enable the user to intuitively determine which coefficients apply in each case. Visual clues alert the practitioner to the correct set of coefficients. With a simple three coefficient formula that will work for every ordinary everyday design, the designer will get consistent and truly rapid answers.